I first came across Nordés gin while on a weekend in Cardiff. I surveyed the back bar and saw the usual candidates… Hendricks, Beefeater, Tanqueray…but then I saw a beautiful white bottle with a black image of the world and a nautical compass a the bottom. I was taken by it! I had to try it… Served with premium tonic, grapes and mint – it was a perfect combination that was sweet but not too sickly and very refreshing. So, let’s find out more! Made in Galicia in Spain, Nordés is a prime example of a thoroughly Spanish gin – it’s soft with the flavour of red fruit, Sherburt and peaches, sweet and refreshing. The juniper is present but is not centre stage.. more a subtle backbone to a delicate floral body. Nordes makes a radical break from the preconceived ideas and methods around making gin. They use a slow distillation process and a base spirit created from Albarino grapes. The use of grape spirit rather than the traditional grain is somewhat of a staple for the more contemporary gins out there and further adds to the sweetness of gin. When used to make wine, Albarino grape produces a wine that is sweet and bright and this can definitely be tasted in the gin. might put some people off but it’s not too overbearing as you also get the scent of sherbet and raspberries along with hints of peach and rose on the second sniff. The presence of Rose makes me wonder if this gin would go nicely with either a rose garnish or rose lemonade…one to try in the future for sure! To taste there is a slight bit of juniper in there, along with a lot of fruity floral notes. Raspberry and candied strawberry, stone fruit, menthol/minty notes towards the late palate before the fruit seems to come back. You may notice that is quite smooth and there is a nice heat at the back of the throat and sides of the mouth – it’s a gentle heat – one that radiates rather than overt heat. garnishing with a lime but we think that’s a little too simple for this gin. This really is a gin that will split the masses. 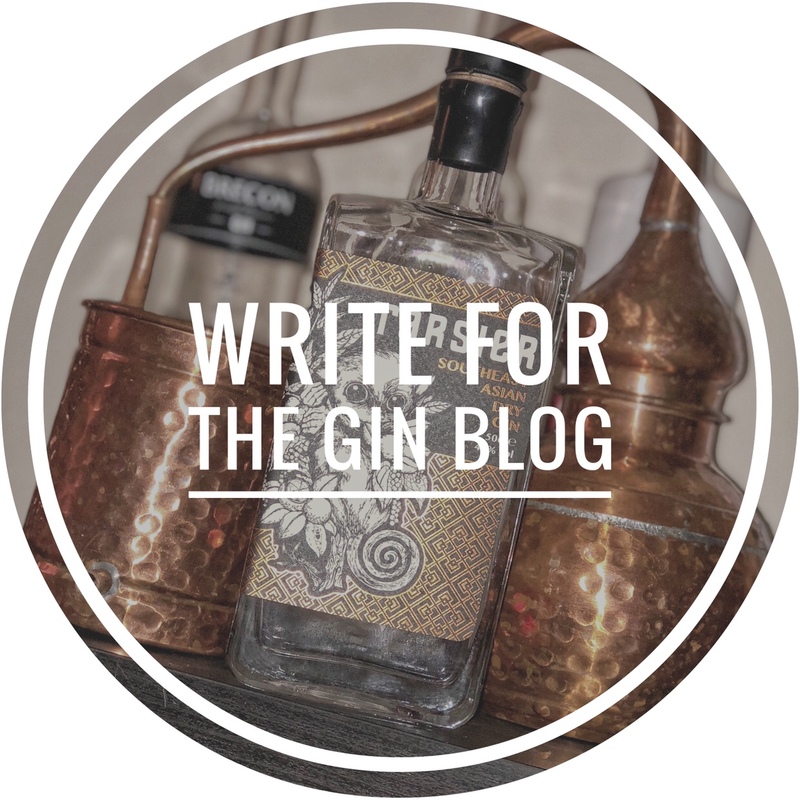 The traditional gin lover will feel that it falls flat – it’s lack of a strong juniper flavour and sweet, floral palate means that it doesn’t really match up to the standard definition of a gin.. but does that matter? Not at all when it creates such a lovely, refreshing G&T…! !